For the second year in a row, Zilli Hospitality Group will make dreams come true for one engaged couple. Zilli is a Milwaukee-based event planning, catering and entertainment services company and has planned thousands of weddings in the area. 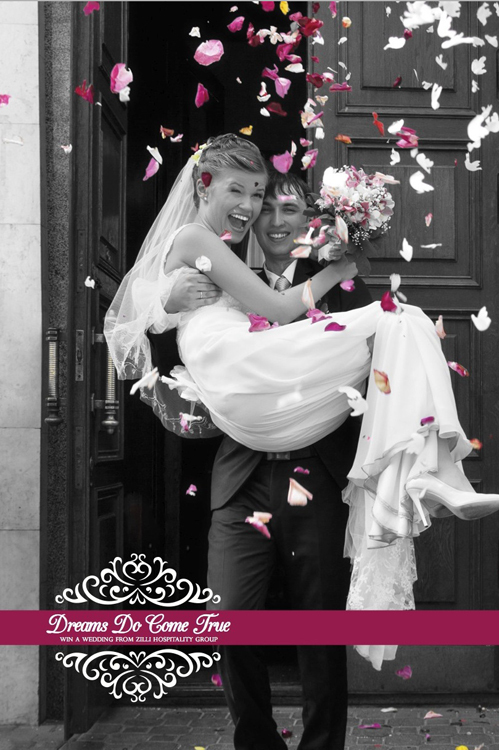 Brides – be sure to enter the “Dreams Do Come True” wedding giveaway by February 8, 2014. The winning couple will be announced at Coast Restaurant on February 12, 2014. Visit Zilli’s website for complete contest rules.